Ice cream is an ancient pleasure. It origins back to the second century B.C. Thanks to Marco Polo, who brought a recipe for sherbet from the Far East, Europeans discovered this enjoyment in the early 13th century. It was probably the base for ice cream made in the 16th century. Believe it or not, the Brits ‘discovered’ ice cream before the Italians, but it was food just for nobles. Since 1660, ice cream has become available for everyone. Procopio, a Sicilian confectioner, is the first man who mixed milk, eggs, cream, and butter and made ice cream we love at his Café Procope in Paris. In his letter from 1744, Maryland Governor William Bladen wrote about the first ice cream that had come in the New World. 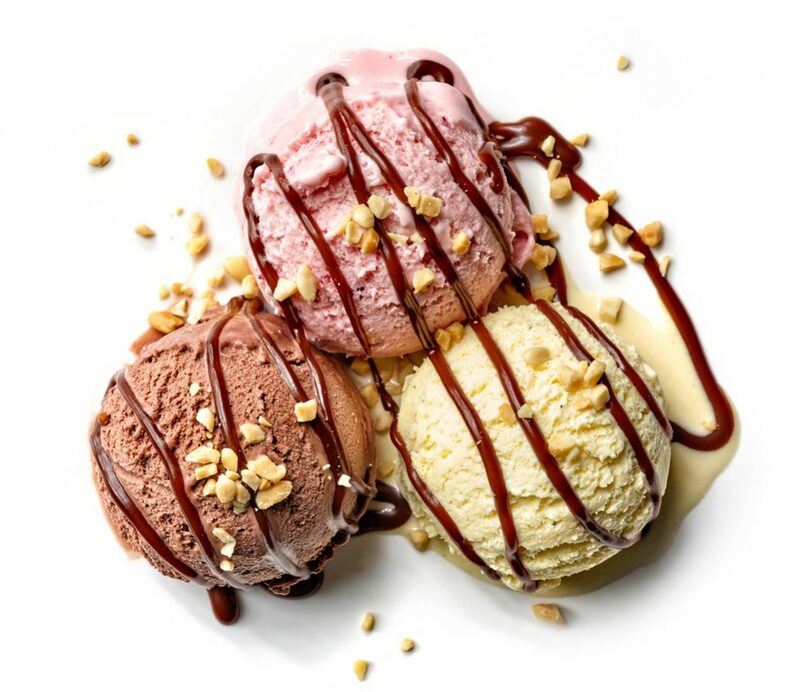 On May 12, 1777, the New York Gazette published the first advertisement for ice cream in the country. In Chatham Street, New York, you can still find saved records that President George Washington spent $200 for ice cream in 1790. President Thomas Jefferson adored eating his unique ice cream. At President Madison’s second inaugural banquet in 1813, a magnificent strawberry ice cream was served at the White House. Jacob Fussell from Baltimore was a pioneer who started manufacturing ice cream in America. Since 1851, ice cream production has become a real industry in the US. You don’t need to be an exhibitionist to make unique and memorable ice cream buffet. Just a little skill, goodwill, adequate organization, and a lot of imagination are enough to impress your guests. This is a logical step, right? In general, any table you have is OK for this purpose. The point is how to decorate it to create a real festive experience ‘its Majesty’ ice cream deserves. You can use a quick folding table, dining table, or any improvised table that you have, including this one from your garden. The crucial is what you serve on it, not the table on its own. When you cover it with ‘the floor’ length table cloth, the only things that matter are that it is stable and large enough. I am surprised whenever my old brown table becomes ultimately elegant after I cover it with a green, red, or even simple, pure white tablecloth. Try it! Think about setting your table thematically, depending on the type of ice cream you want to serve. For example, you can decorate it in the style of the Renaissance. My friends are delighted with a colonial, romantic, and exotic style I like to organize. The possibilities are limitless, and all you need is to be imaginative as much as possible. If you decide to organize the buffet dedicated to one type of ice cream, you should pay attention to decorations. For example, if you choose vanilla ice cream, you should pick out red or purple tablecloth to get a festive atmosphere. On the contrary, if you want to serve ice cream of various tastes, your tablecloth shouldn’t be noticeable. White or beige color will be an ideal choice in that case. Always keep in mind that ice creams are not the same. Actually, there are numerous types of our favorite iced pleasures which have various tastes and looks. Soft ice cream – We can find it served in a crisp cone, often with a small stick of tasty chocolate. Depending on the region, it can be milky-white or butter-colored cream. This type can also vary in flavor and sweetness. Hard ice cream – We get this ice cream in a crispy cone after taking it from a container. It is interesting because this type allows adding various flavors and ‘inclusions’ such as pieces of cookie, fruit, or chocolate. Hard ice cream is the one you want to serve on the table when deciding to make an ice cream buffet. Nowadays, you can choose many variations of your lovely summertime treat. You may also like: The Malton Food Lovers’ Festival – Everythings Need to Know Before You Go! 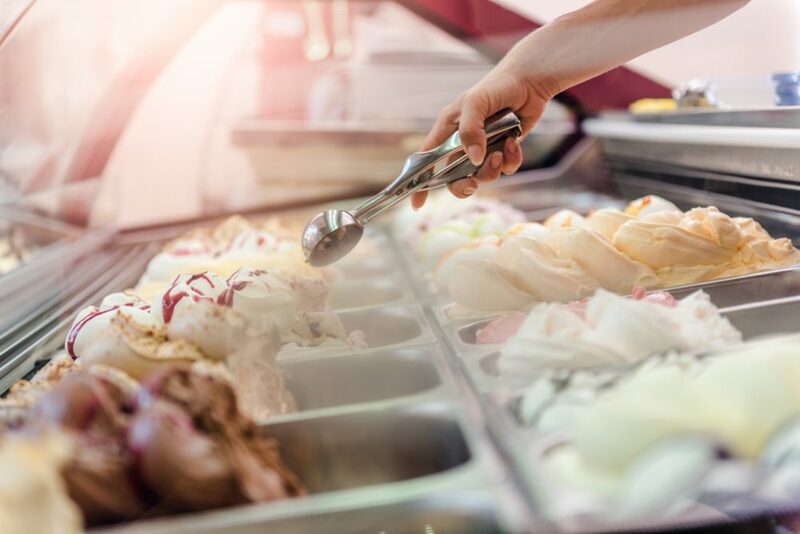 Just take a look at the lists and pick out your favorite type of ice cream or some icy dessert you like best for your buffet. There are so many flavors you have at your disposal. Don’t forget how important the way of serving can be. 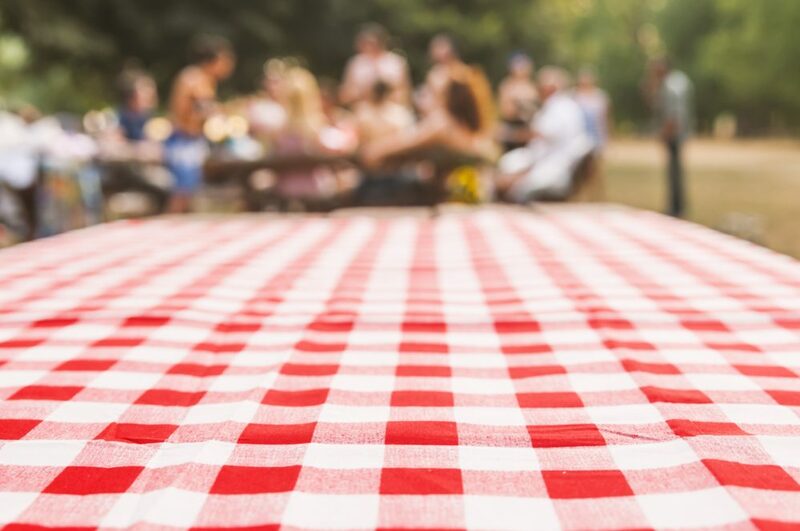 The ‘packaging’ you choose should depend on the type of occasion (birthday party, family gathering, or an event for business associates) and the guests you want to host (children, teenagers, friends, family, or Mom’s friend from the Bridge). 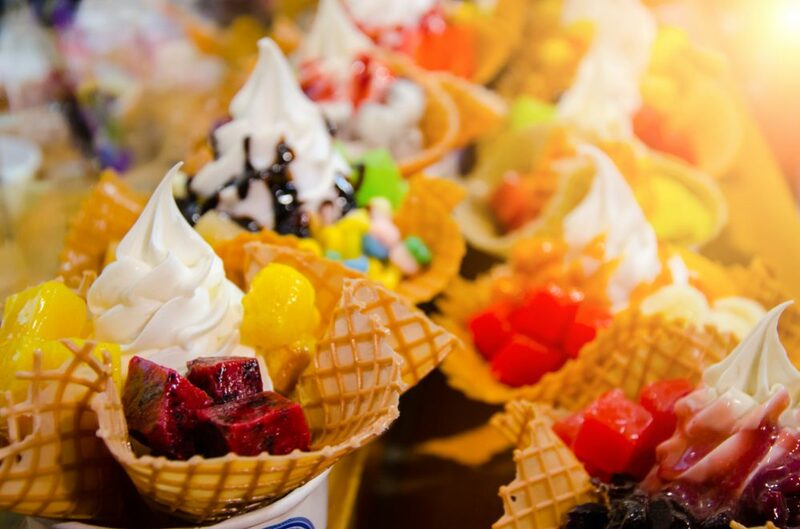 You can serve ice cream in almost everything including paper or plastic cups for children’s birthdays, colored bowls, porcelain plates, or even crystal bowls for special occasions when you want to make a unique impression on the selected guests. It’s on you to decide about shapes, colors, and materials of the bowls or glasses. Just try to make the right combination regarding the type and color of served ice cream. If you are wondering what makes ice cream buffets so interesting and lovely, be sure that it is ‘its Majesty’ topping! The best part is that there is no limitation. 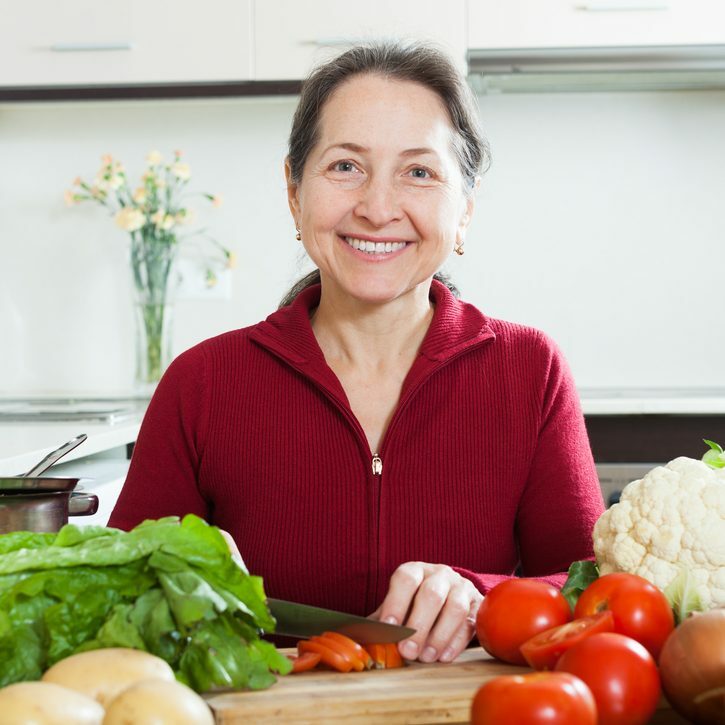 You can use practically everything as toppings, including the most unusual and most extreme choices such as, for example, hot peppers. Can you imagine that? Pick out desirable ice cream, serve it in chosen glasses, and use all the imagination you have to select toppings that will turn ordinary ice cream into a small icy masterpiece. Hot chocolate – If you want to play safely, you should choose the melted chocolate. With this topping, you just can’t go wrong. Almost everyone adores it. Caramel – It is definitely my favorite choice. Only one tablespoon of caramel will make a difference. If you want to be entirely decadent, add some ground biscuits on the top. Crumbled cookies – In general, you can chop up any cookie types and use them as a topping, but keep in mind that Oreo cookies are pretty popular these days. Sprinkles – These whole-colored or colorful sugar bits are an ideal solution for children’s birthdays, but can be an excellent idea for other occasions as well. Chopped Nuts – I really believe that this traditional topping will never get out of fashion. Pick out walnuts, almonds, hazelnuts, Brazil nuts, chestnuts, Cashew nuts, pistachio, peanuts, macadamia, pine nuts, or pecans and make the same ice cream entirely different every single time. Crunchy Toppings – Contrasting textures always give a particular taste to ice cream, and people usually like it. Candy Pieces – It is the kids’ favorite topping. They like having lovely candy bars or gummy bears on the top of ice cream. Whipped cream – It is ‘the old school’ toping, but many people love it. If you want to be unique, use fruit syrup and add a little color in your whipped cream, making this toping interesting and unusual. Fruit – The best thing about fruit is that any of them is a perfect match with ice cream. I will tell you a little secret. 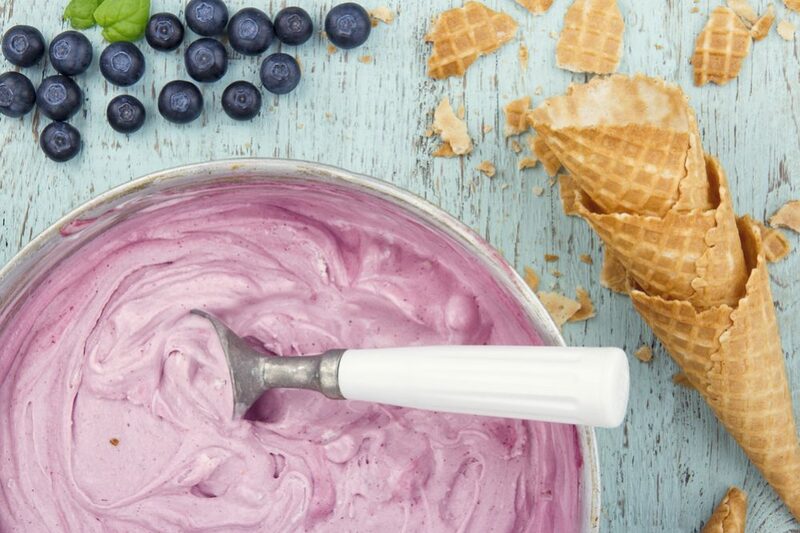 No one has ever succeeded in making ice cream of grapes because the all flavor of this fruit is concentrated in the skin (it is impossible to grind it enough to be used for making ice cream). However, grape grains can be a real hit as a topping. For special effects, use some exciting decorations such as sprinkles, maraschino cherries, or homemade whipped cream and waffle cones. It is always lovely creating an ice cream buffet banner. Also, you can add designed napkins or colorful table confetti and make a real festive atmosphere to your ice cream buffet. 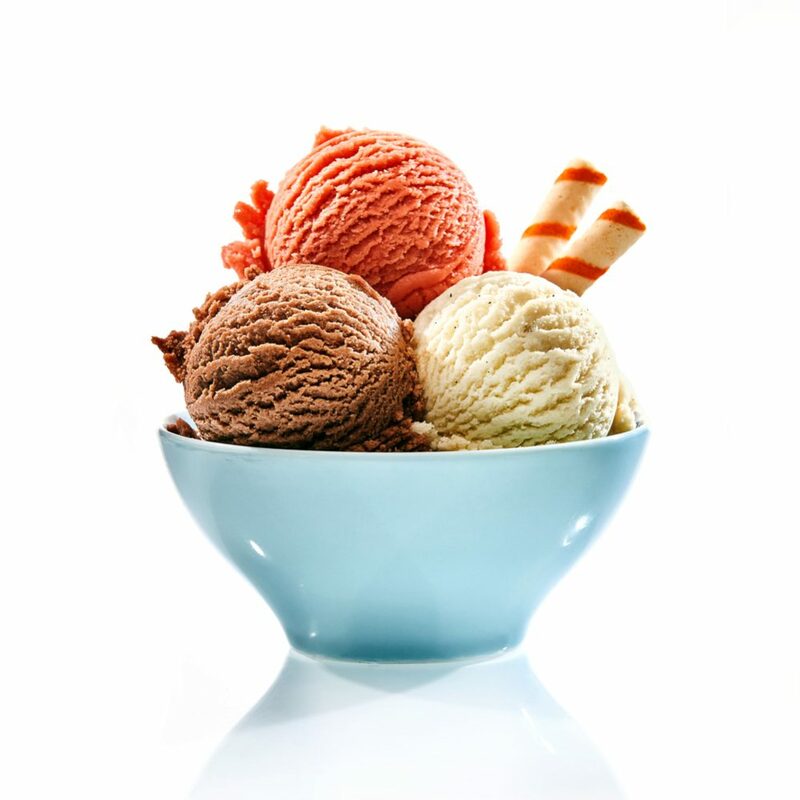 Don’t forget guests who suffer some allergies and let them know what type of ice creams and toppings you serve. Those cute topping name cards can be very helpful. Except if you organize a huge party, never serve more than three ice cream or four topping choices in one ice cream buffet. It is crucial to avoid kitsch! Choose carefully and always keep in mind that, on such occasions, the less is more. Be elegant, sophisticated, and unique. Well done!